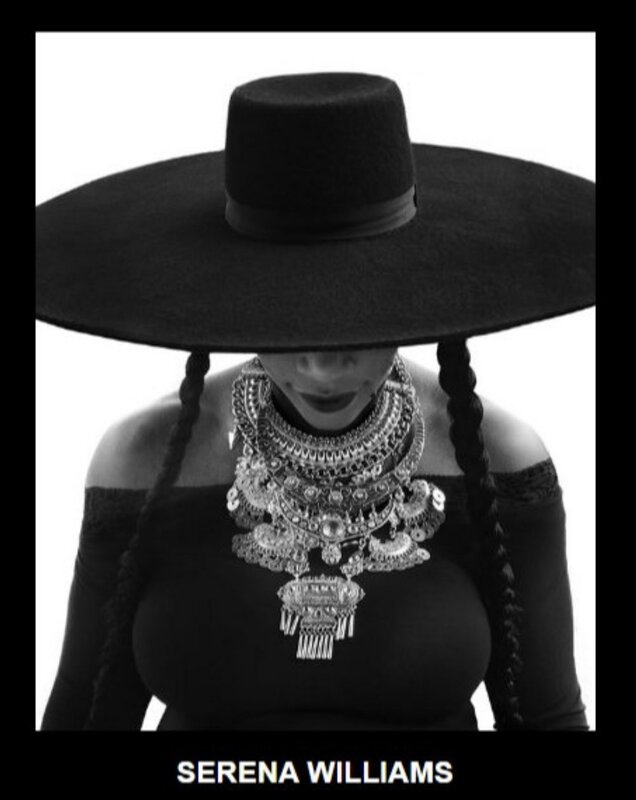 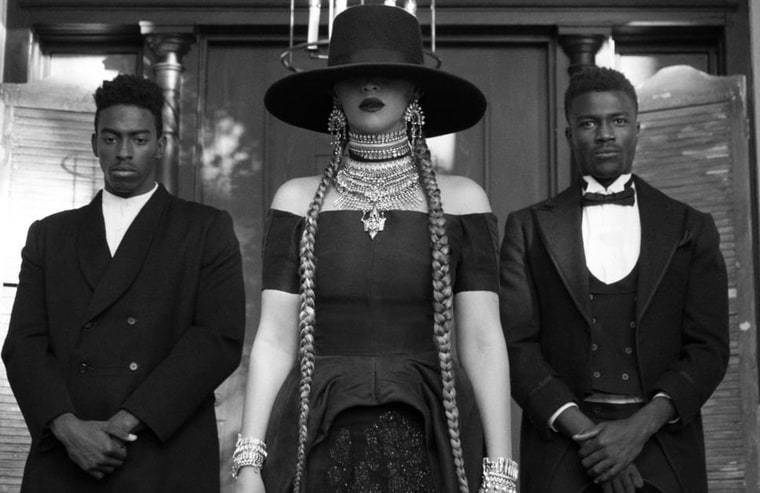 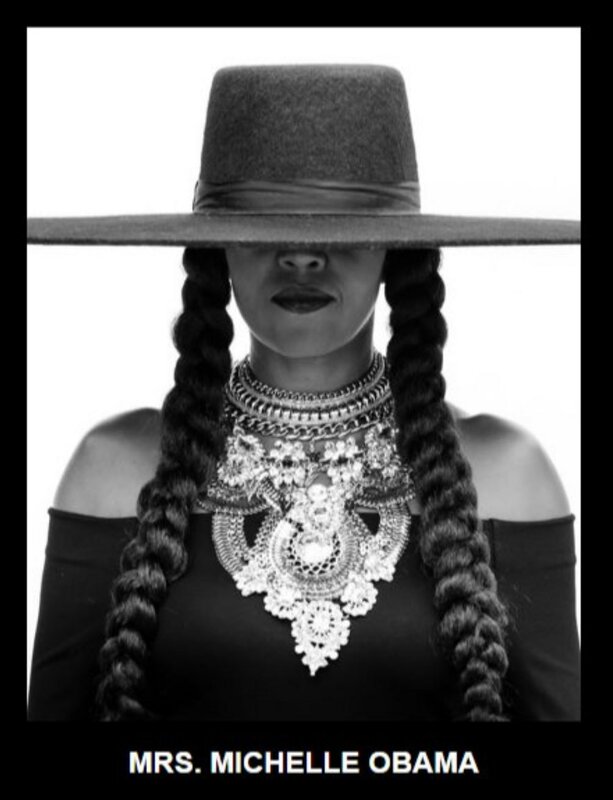 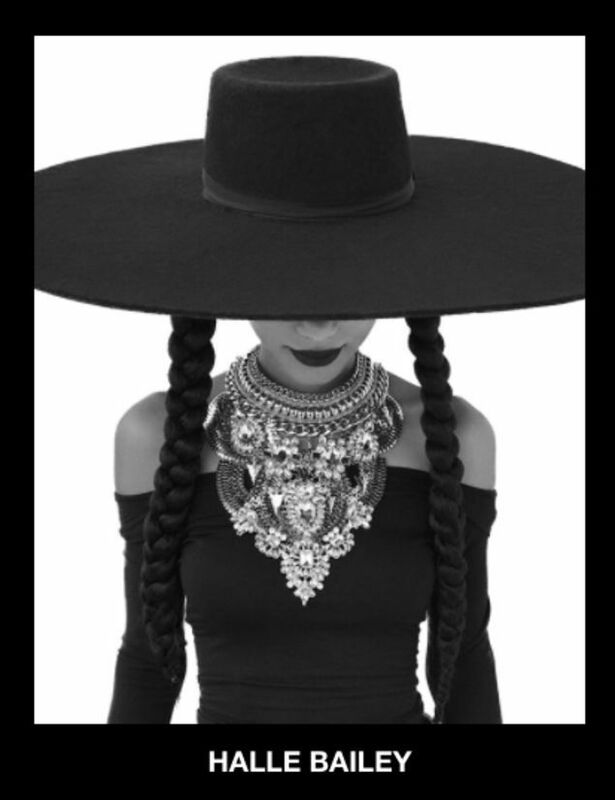 Beyoncé's friends and family are tributing her on 36th birthday by recreating her iconic look from the "Formation." 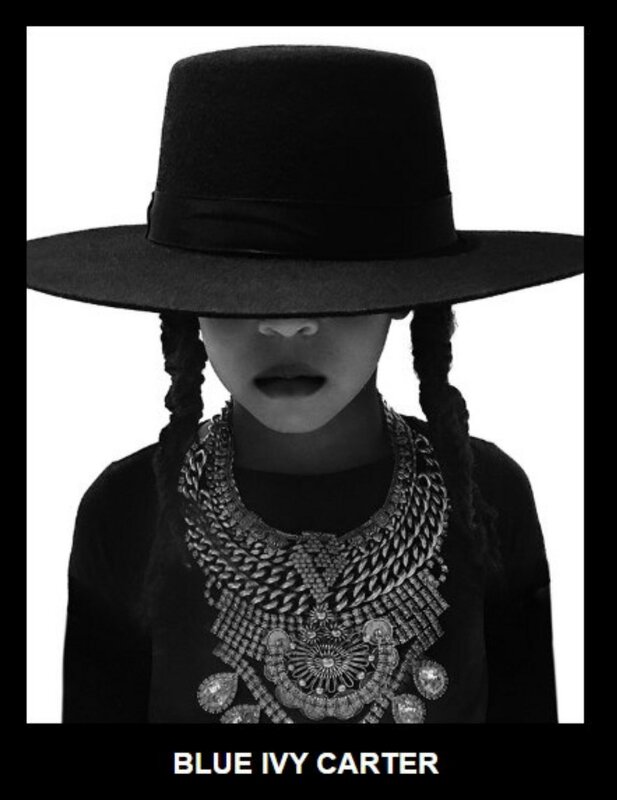 20 images are featured in the series, and the list of participants is pretty impressive. 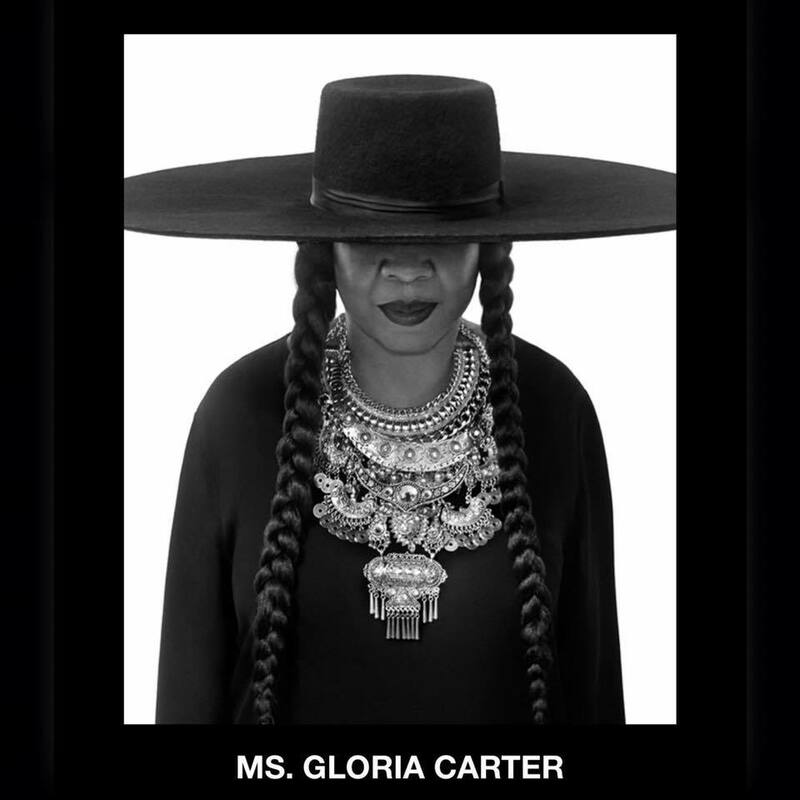 It includes her daughter, Blue Ivy, her mom, Ms. Tina, her mother-in-law, Gloria Carter, Michele Obama, Serena Williams, Kelly Rowland, Michelle Williams and many, many more. 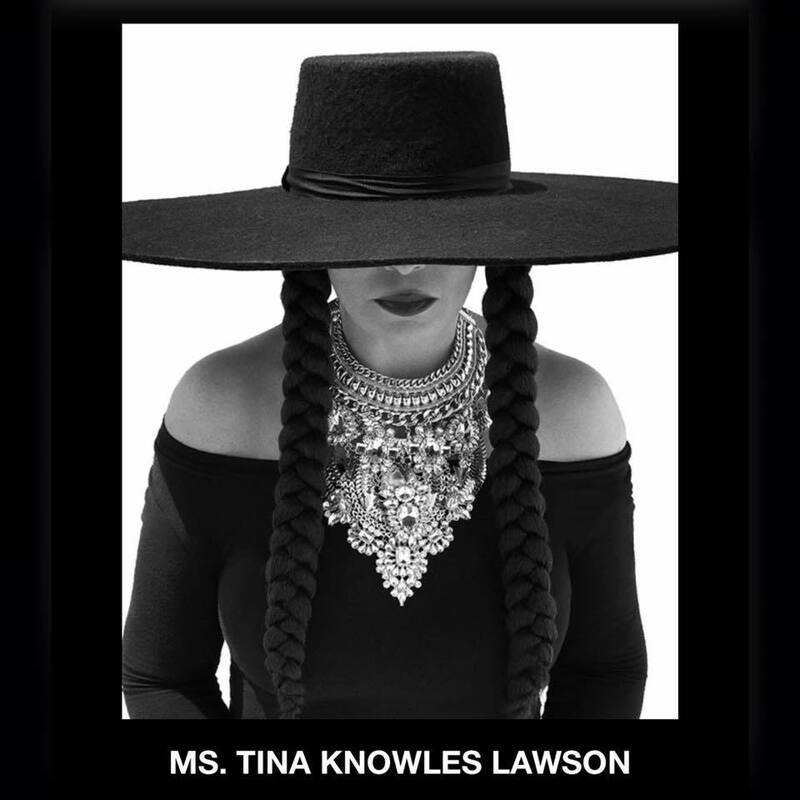 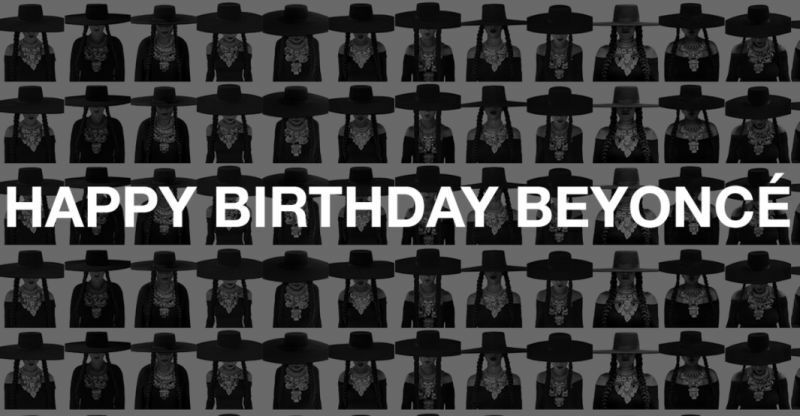 The images appear on the superstar's official website with the note "Happy birthday Beyonce / From your family and friends." 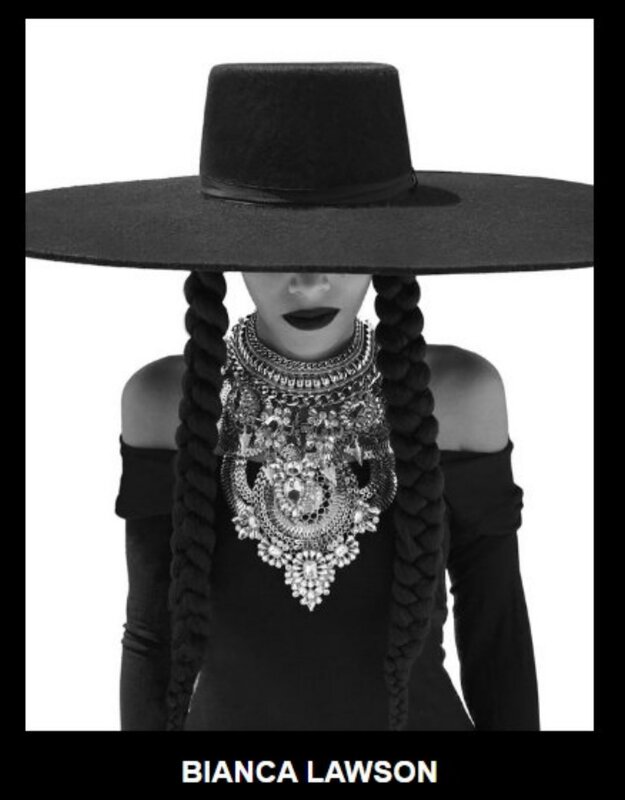 The site also encourages fans to help support Hurricane Harvey relief efforts in Houston, Beyoncé’s hometown, via the hashtag #BeyGOODHouston, a collaborative effort she started with various foundations in Texas.